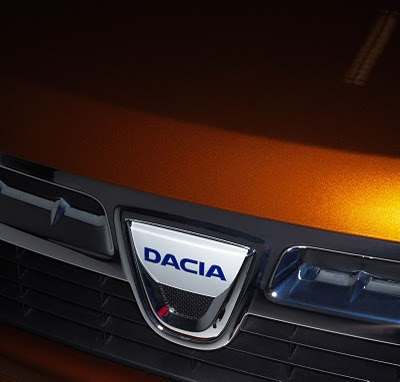 It appears that Renault's low cost brand Dacia is getting ready to expand its reach into yet another segment. After the top of the line Duster soft roader, the Romanian manufacturer is planning a seven seater MPV for next year, at least according to a report from French car journal, L'Automobile. The magazine said the MPV will carry the Popster nameplate and will ride on a modified version of the Logan's platform. The engine lineup is said to include a 1.5 dci engine with various power outputs and 1.2-, 1.4- and 1.6 liter petrol engines. Measuring around 4.5 meters in length, the Popster is said to slot in between Dacia's own Logan MCV and Renault's larger Grand Scenic and come in at under €15,000. 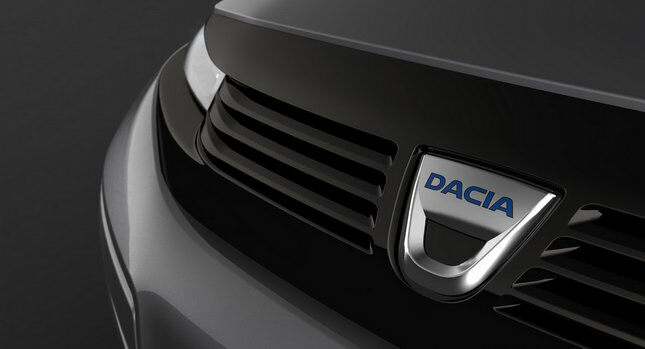 And the MPV won't be the last new model for Dacia as it is reported the Romanian company is also planning its own version of the Kangoo, currently codenamed Project K97. It will feature sliding doors and a spilt tailgate, just like the Logan MCV and though we don't have a name for this light van-like vehicle yet, L`Automobile Magazine reports an estimated price of around 13.000 euros.